All official receipts and invoice of any businesses in most countries requires the presentation of imposed tax for the product or service that business establishments have to be able for the customers know how much money is being paid for the tax aside from the original price. 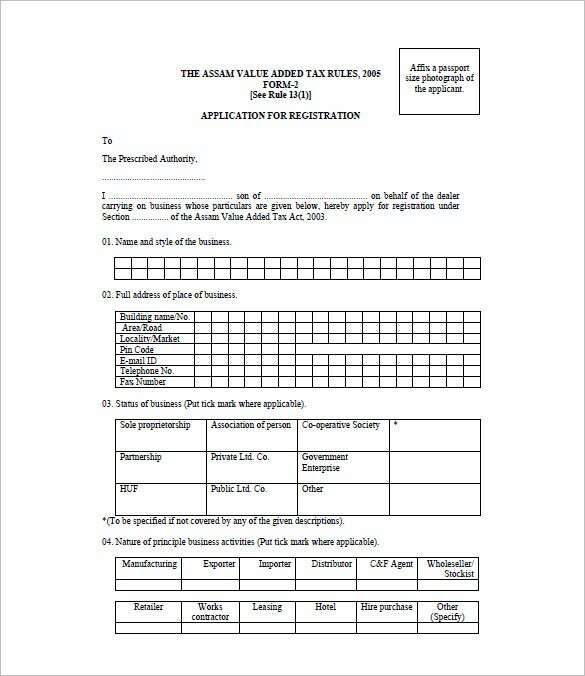 Business owners can look at general invoice template to have the account with the value added tax. 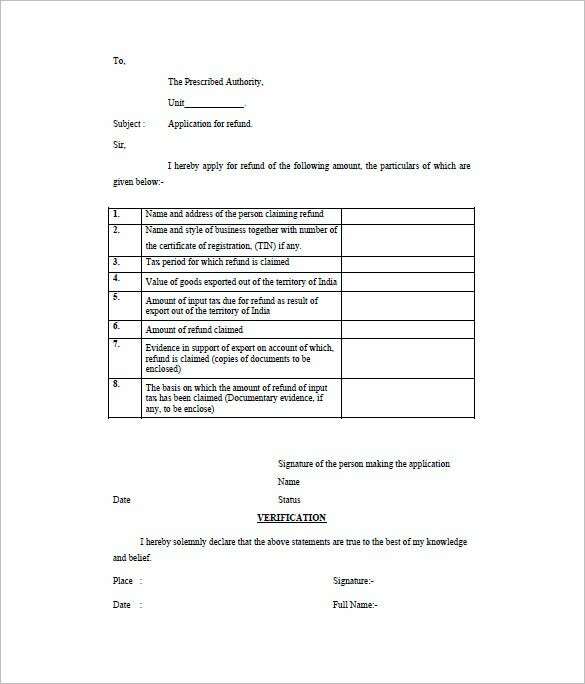 tax.assam.gov.in | If you need help in drafting a VAT form, this readymade VAT form here would be ideal for you. It has all the important parameters like name & style of business, full address of the office, status of business etc. 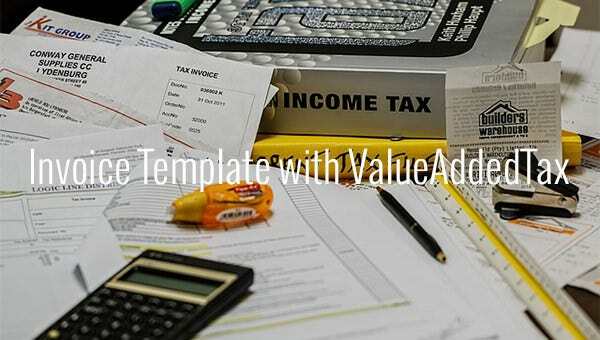 frca.org.fj | This VAT invoice template starts with taxpayer details and then it proceeds to estimate assets & liabilities and declaration. Finally, you have a concluding foil that is meant for office use. 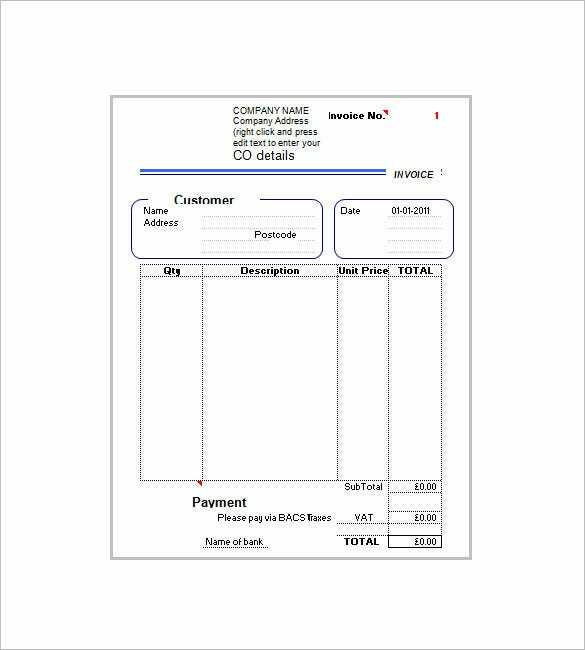 zervant.com | This VAT invoice template has everything you need to have in a standard VAT invoice template. In the first section you have taxpayer details, the second one is about estimate assets & liabilities and the last one is on declaration. 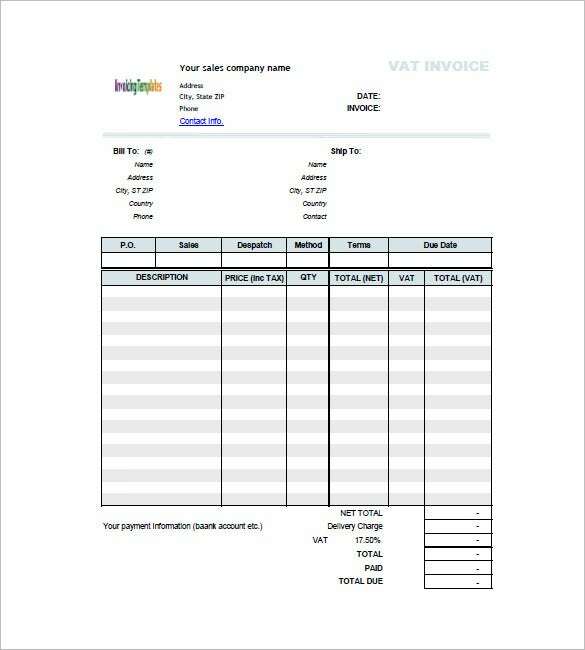 This is a basic VAT invoice template. It begins with the details of your company, followed by data on your customer and finally you have a table on job description, price, quantity etc. 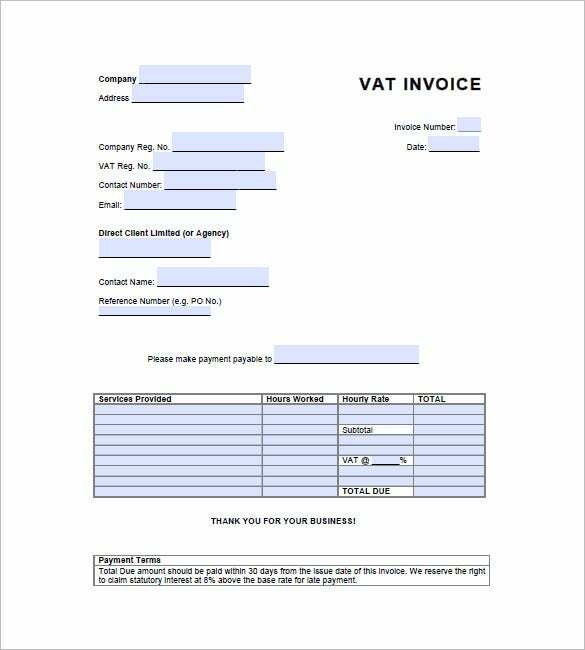 This VAT invoice template begins with details on your company at the top which is followed by data on your customer. Then, you have a table on the item, including details on description and price. 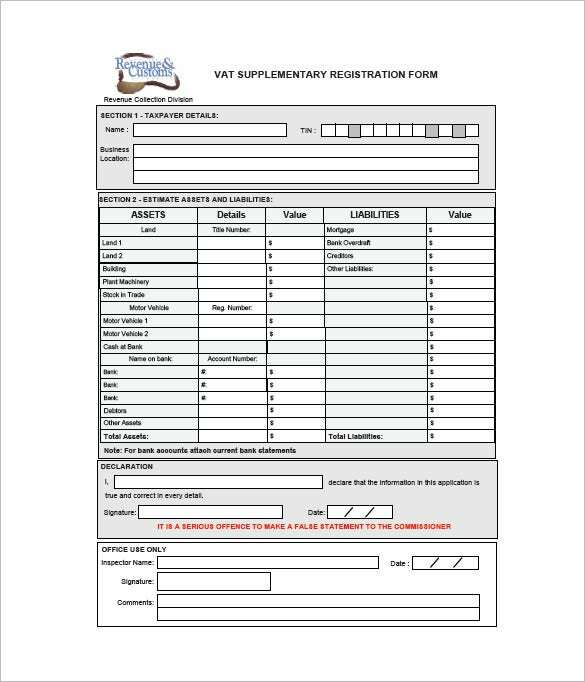 tax.assam.gov.in | This free VAT invoice template would be handy for you if you want to send an application for refund. It contains all the important parameters of a standard invoice and you would simply have to enter your data in designated fields. Templates for this kind of invoice provides reliable source of samples that can be downloaded in the internet which is easily accessed today. 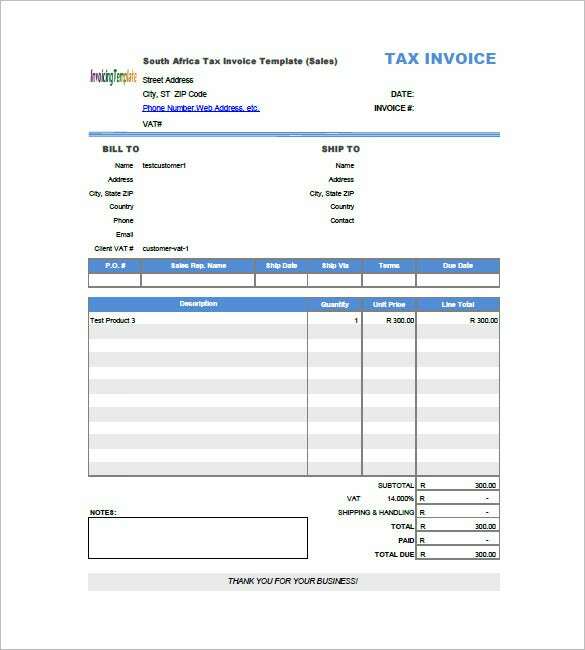 Changes in the layout of the invoice template are just easy to achieve while maintaining the format for the tax like changing the font style and color. If you have any DMCA issues on this post, please contact us!